A plastic surgeon is required to provide surgical procedures that are at least equivalent to, if not above, the basic standard of care present for the case of a given patient. If this basic standard of care is not met for any reason, and damages occur, then the patient will then have the grounds to file a lawsuit under the tenets of medical malpractice against the plastic surgeon in question. In malpractice that results from improper use of plastic surgery techniques, the law is similar to that in other kinds of medical malpractice cases. Essentially, a patient has the legal right to receive an adequate sum of compensation for the various kinds of losses, injuries, damages, and harms that he or she sustains due to poor plastic surgery. These kinds of damages typically include the costs of medical procedures and general medical bills in addition to the costs of prescription drugs and the costs of re constructive and rehabilitative treatments after the malpractice procedures occurred. Patients are also entitled to receive damages for potential losses such as lost income that could not be earned due to injury or disability. Any additional financially defined expenses or losses may also be included in this category. These kinds of damages tend to be more physical and psychological in nature rather than pecuniary. They may pertain to cosmetic damages such as disfigurement or scarring, or to less visible but highly pertinent damages such as pain and suffering, mental or emotional anguish, or disabilities that are not financially based but still equivalent to harms and losses. 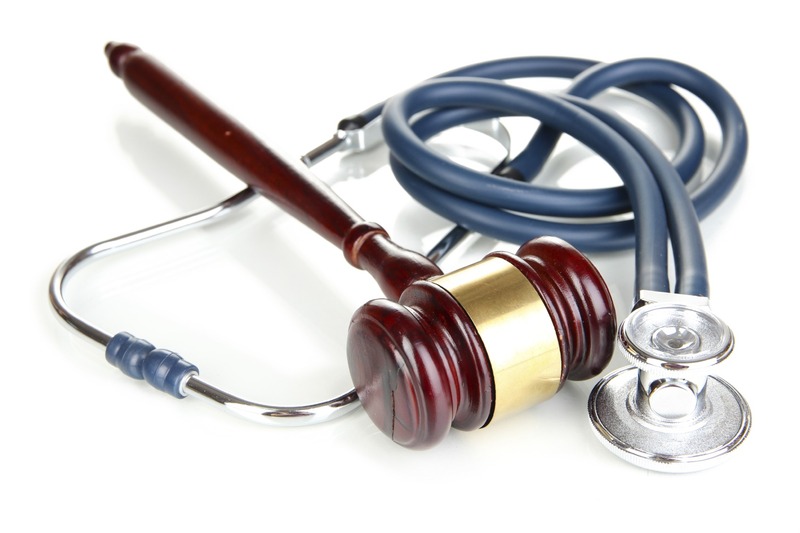 Finally, punitive damages may also fall under the jurisdiction of damages for which patients may receive compensation. These kinds of damages are less often awarded than are economic and non economic damages, and they are usually reserved for situations that involve intentional negligence, gross negligence, wanton or egregious negligence. The details of such punitive damages and their levels of eligibility are likely to vary significantly from one case to the next.